Transplanting Cannabis the Right Way! 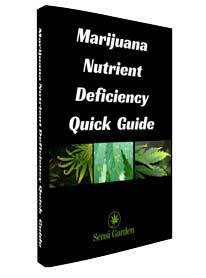 Read moreTransplanting Cannabis the Right Way! Sign up to the email list.